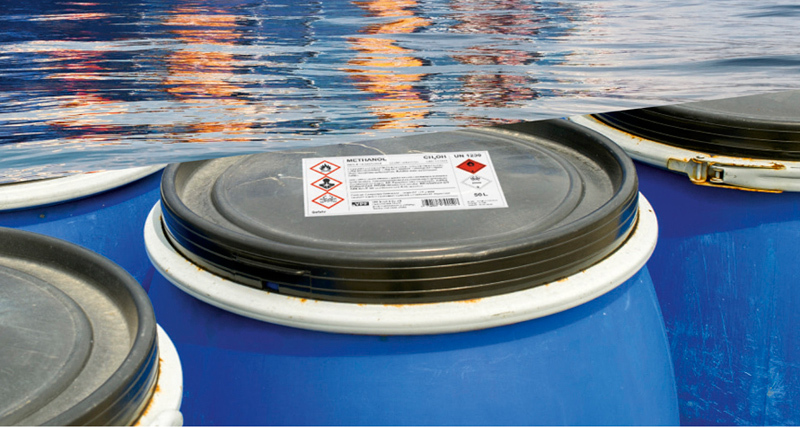 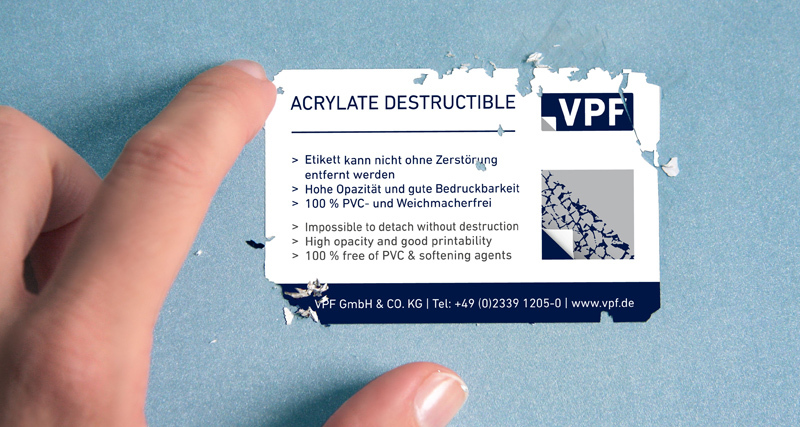 and coatings as an idea generator, reliable partner and problem solver. 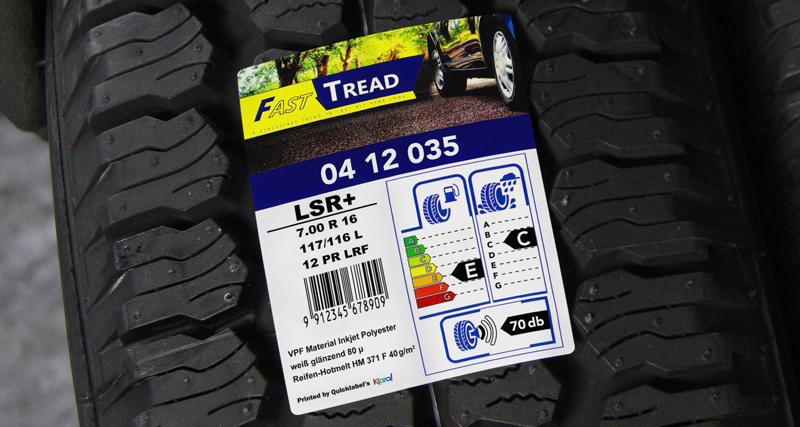 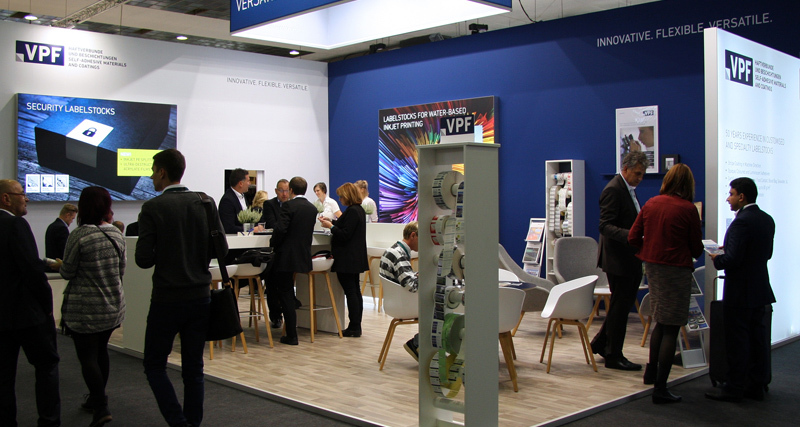 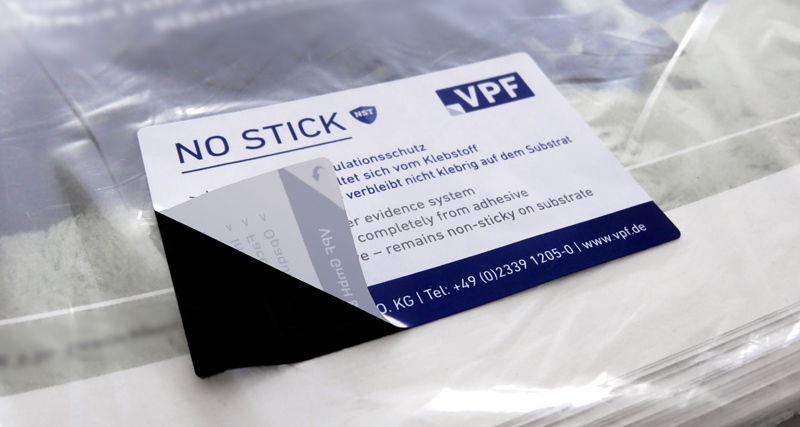 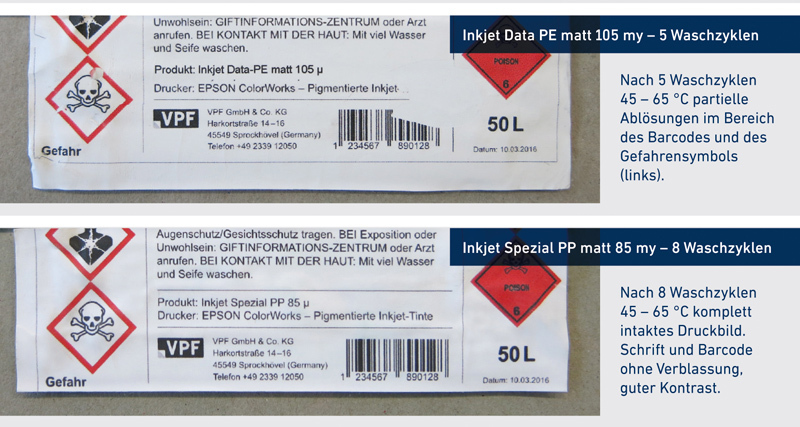 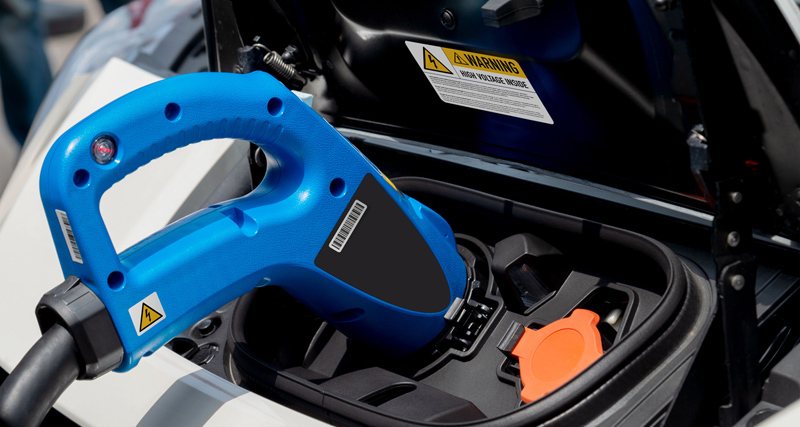 New standards for label printing – After a long development period and extensive test series, the labelstock manufacturer VPF GmbH & Co. KG from Sprockhövel is introducing a new PET high-performance adhesive bond for durable outdoor markings. 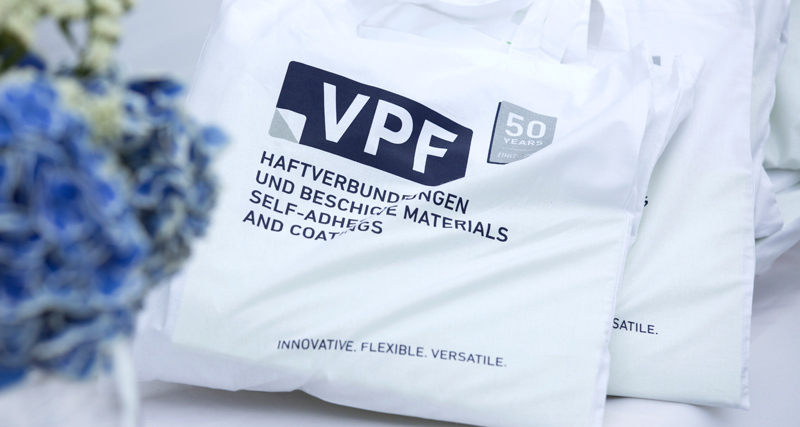 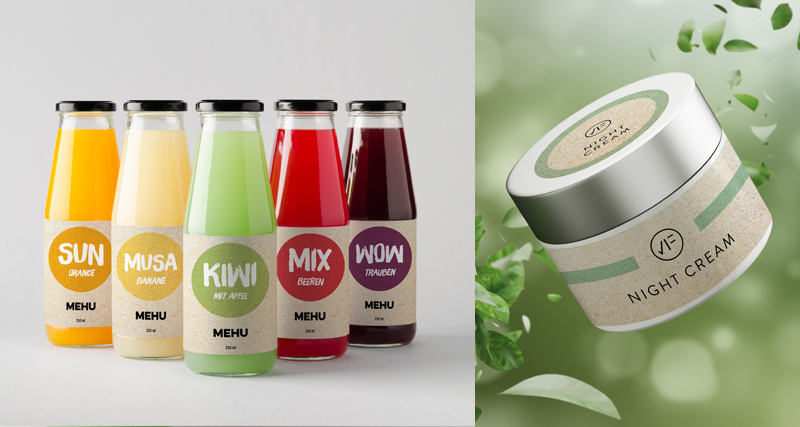 Environment-friendly production, high-quality look – A whole raft of benefits can be expected from a new adhesive-coated labelstock made of grass paper – the latest ultra-sustainable addition to VPF’s product portfolio. 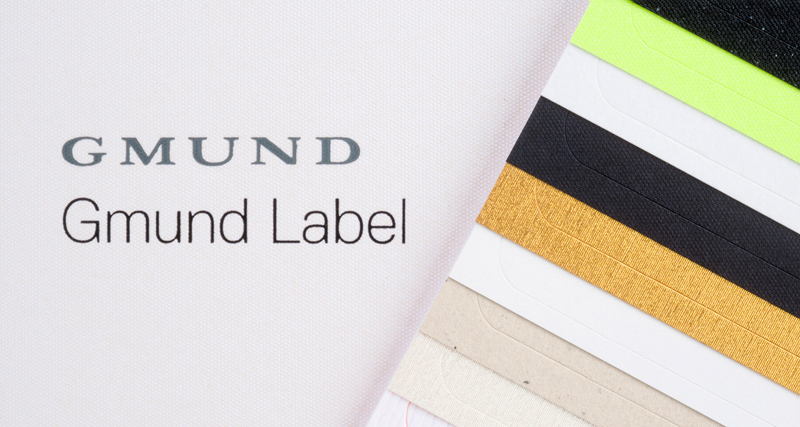 Available for both permanent and removable labels.